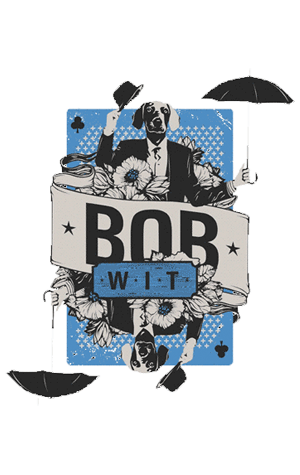 The tasting notes for the Blackman take on the Belgian witbier style describe Bob as "eccentric" and a glance at the ingredient list confirms it's a little out of the ordinary. While the style is one to which fruits and spices are often added, the lineup doesn't usually include coconut alongside the citrus zest and coriander, but it makes an appearance here to add another layer of interest to a beer that's designed to offer refreshment for people walking off the beach and a little bit more. It's pretty full-bodied – creamy even – for a witbier but with the combination of wheat, lemon zest and the Belgian yeast adding enough zip and tartness to ensure the initial sweetness gives way to a refreshing finish.